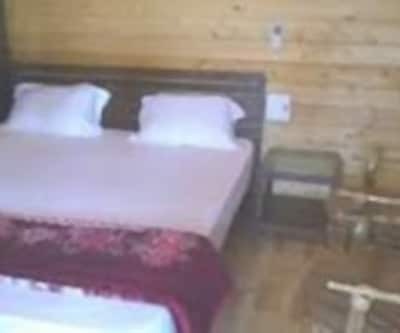 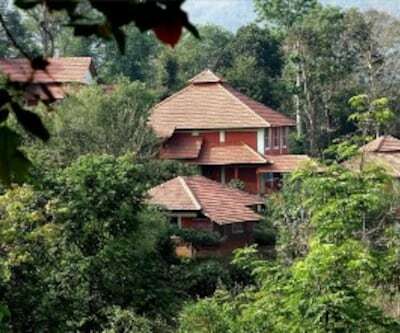 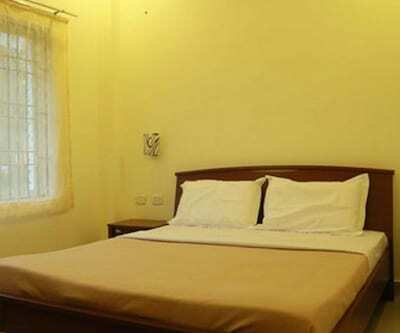 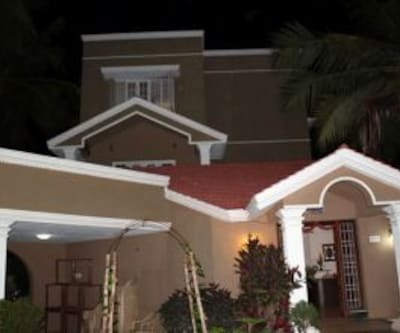 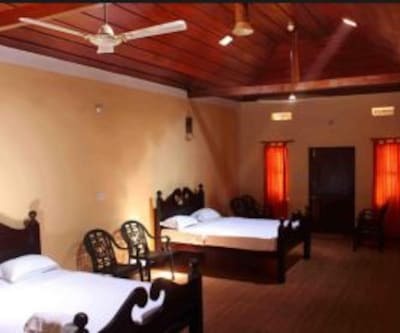 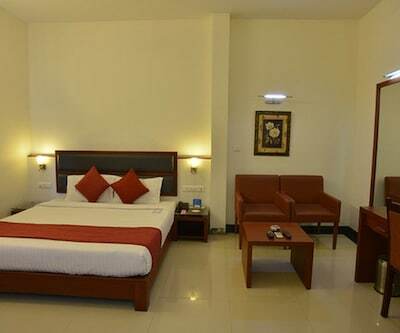 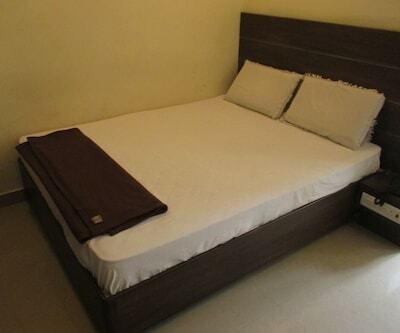 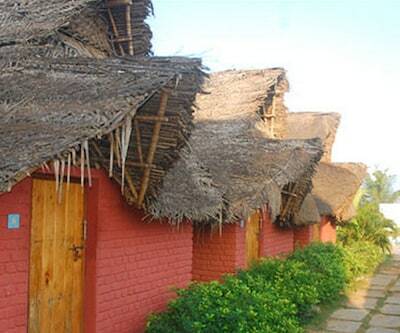 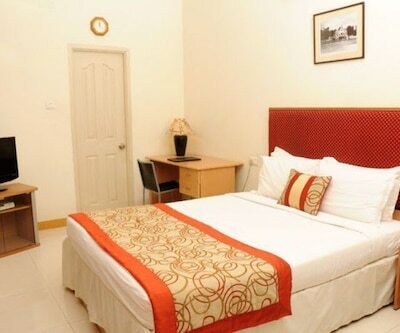 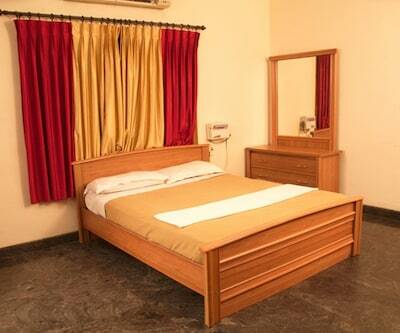 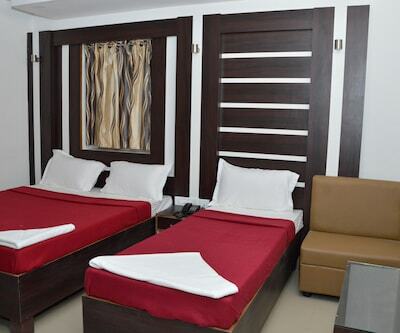 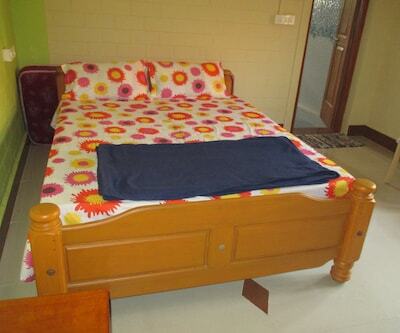 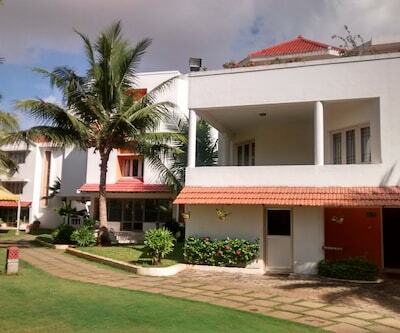 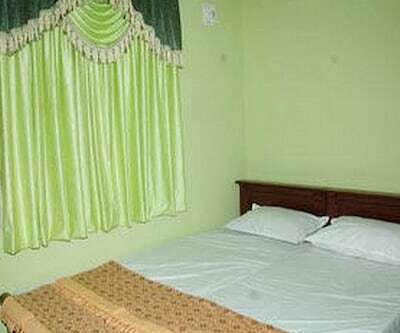 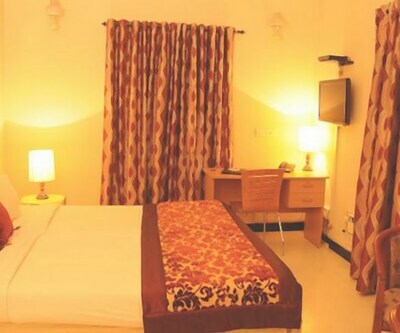 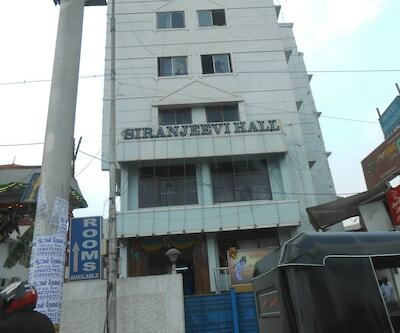 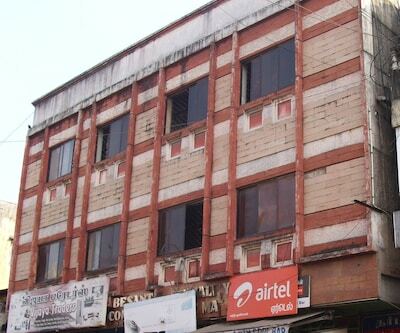 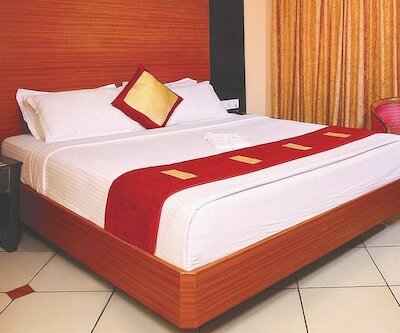 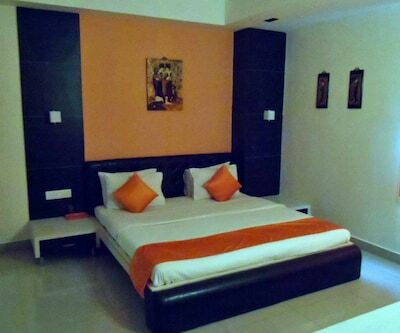 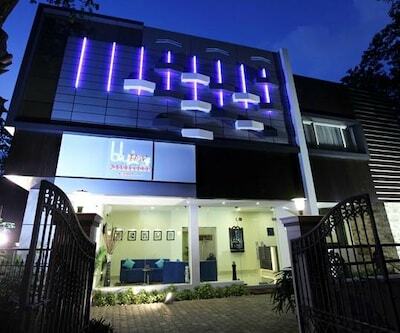 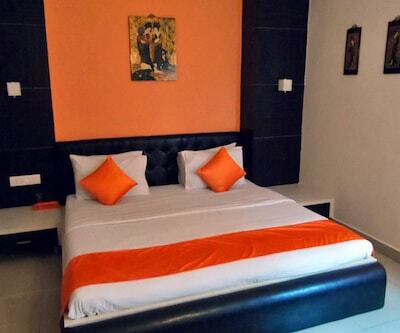 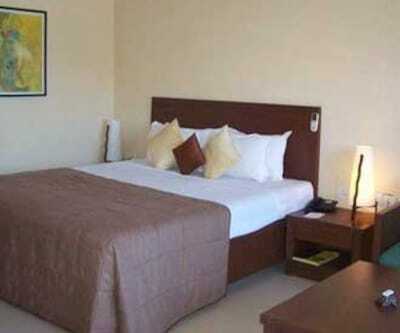 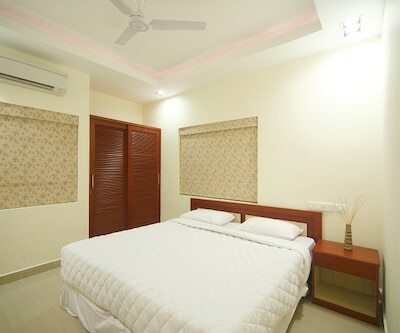 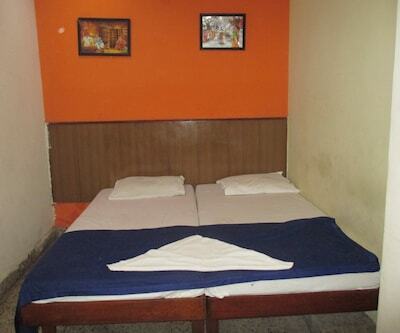 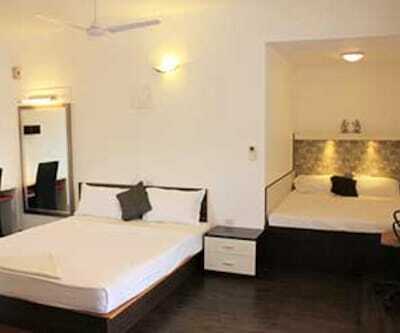 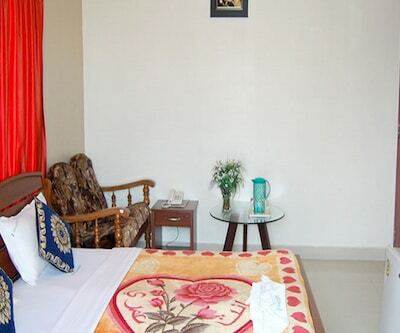 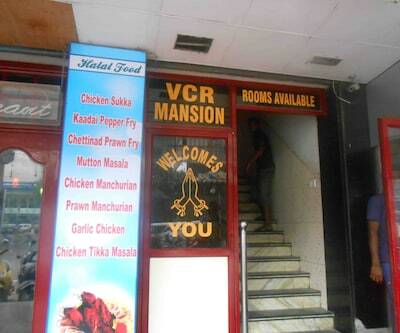 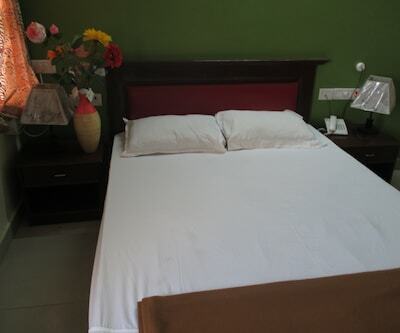 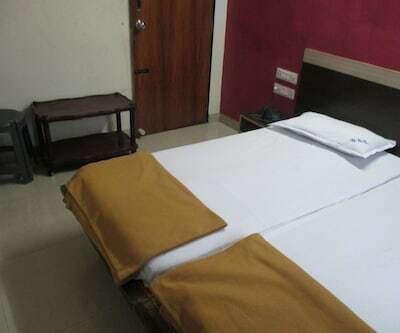 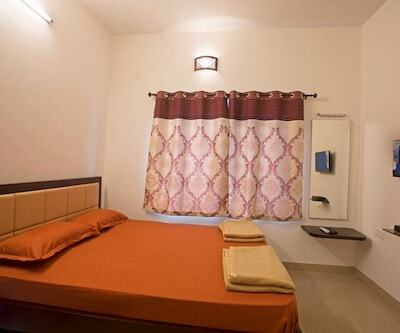 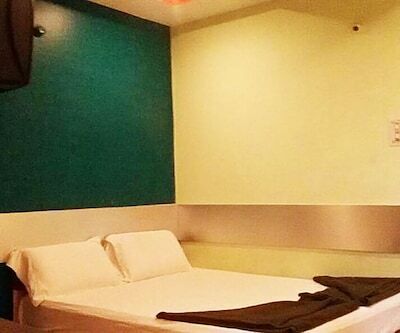 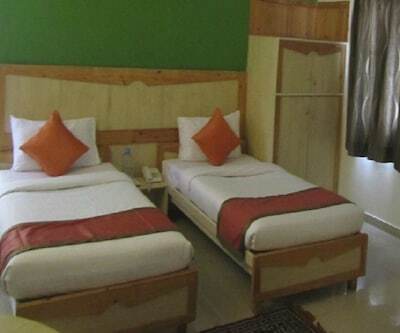 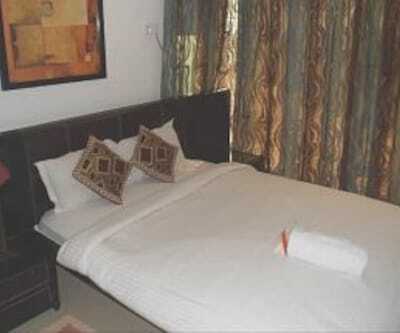 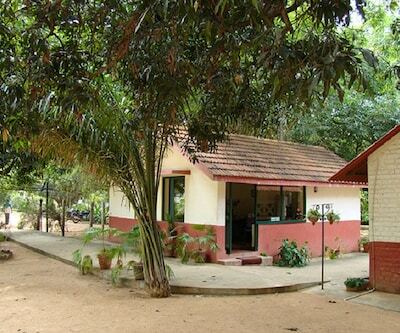 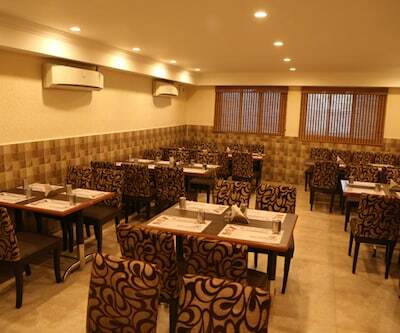 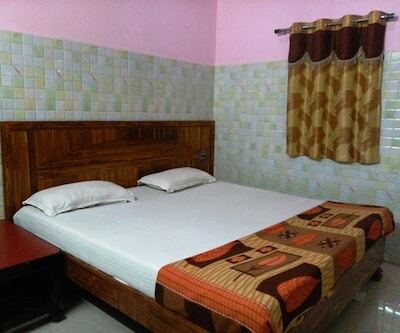 Offering free Wi-Fi facility to its patrons, Shanthi Tourism is located about 1 km from Kesavarthini Bus Stop. 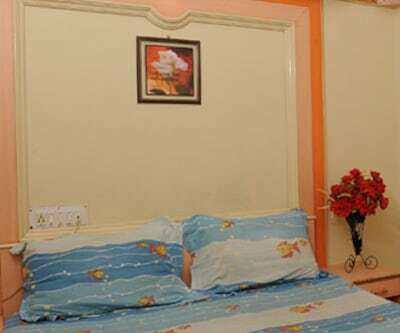 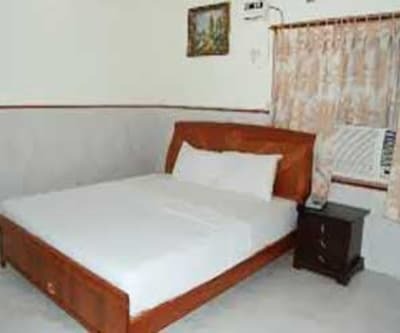 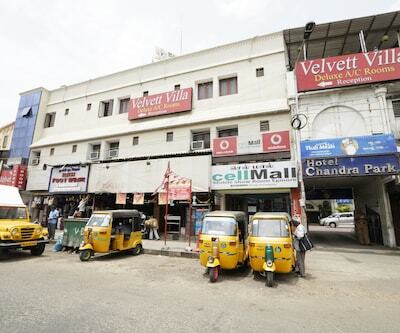 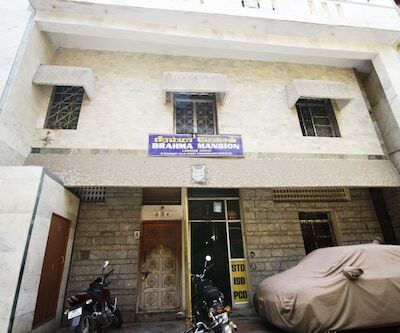 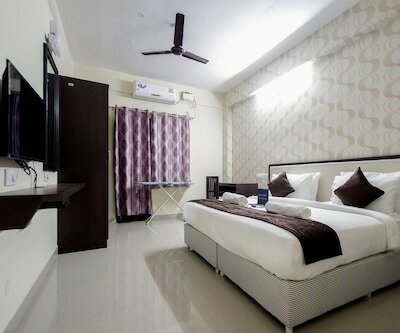 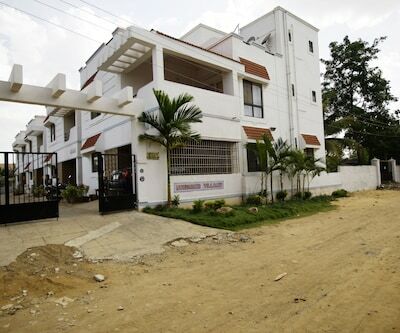 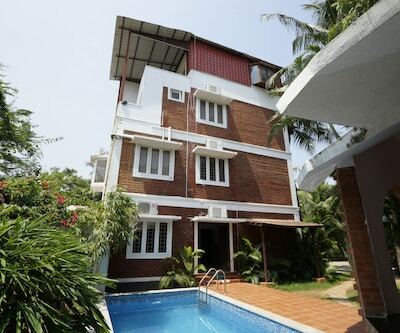 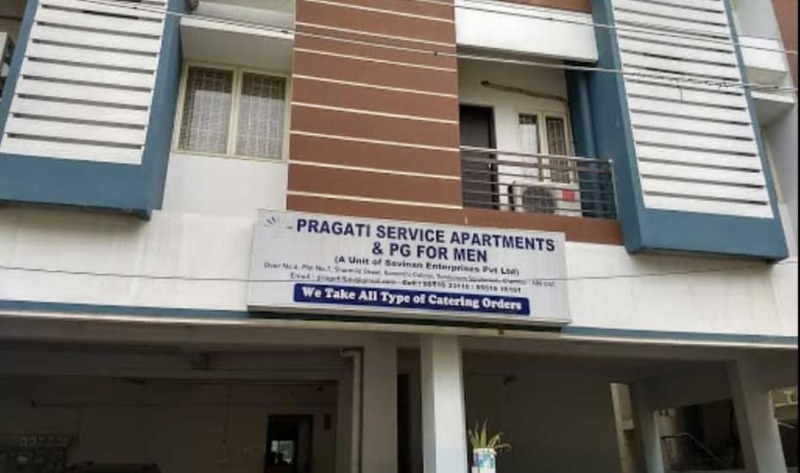 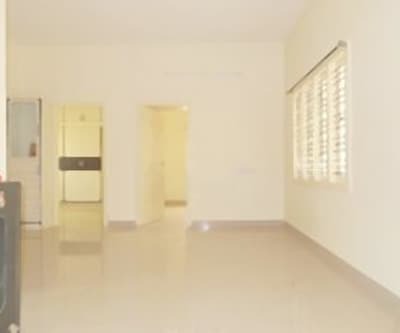 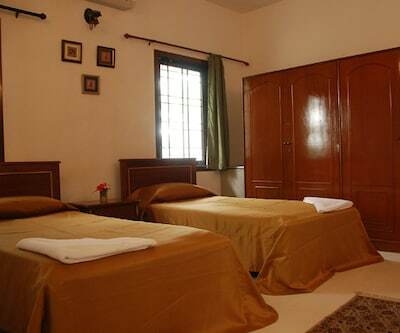 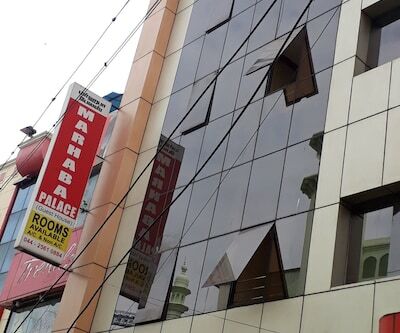 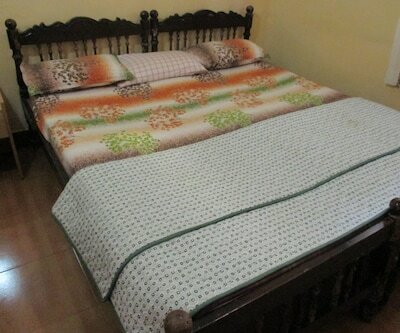 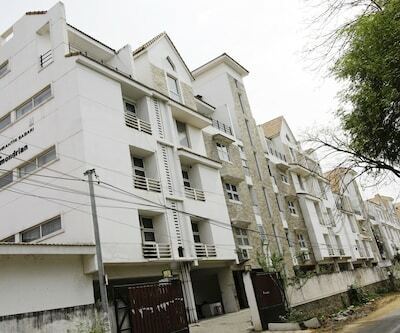 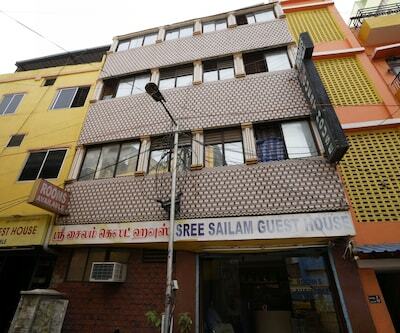 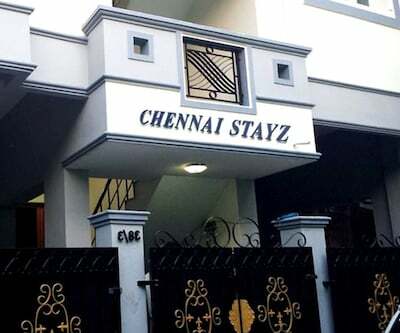 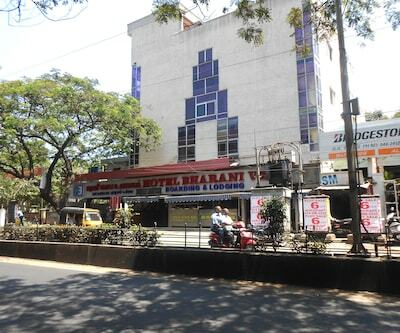 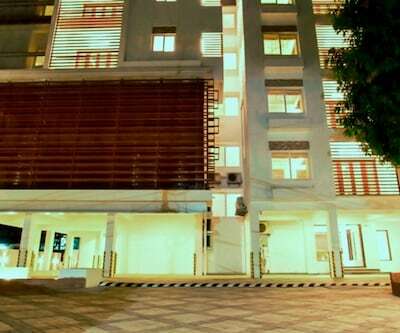 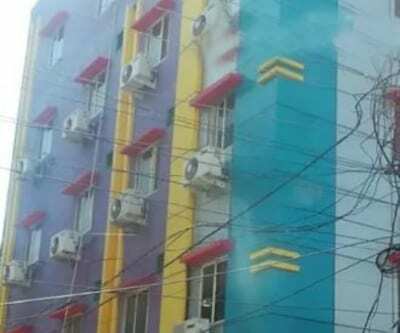 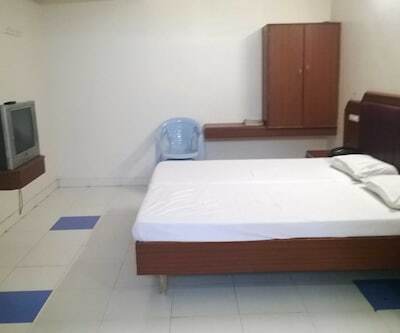 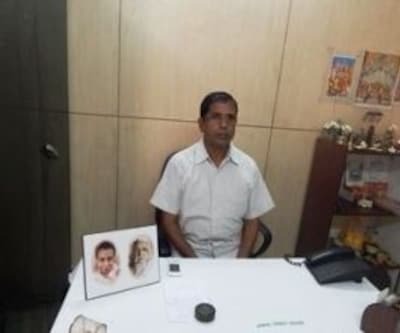 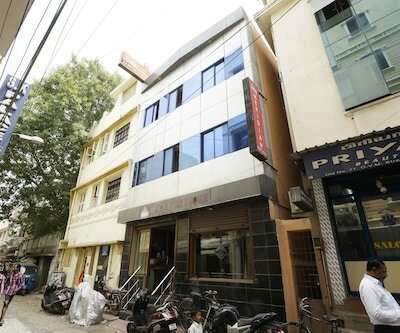 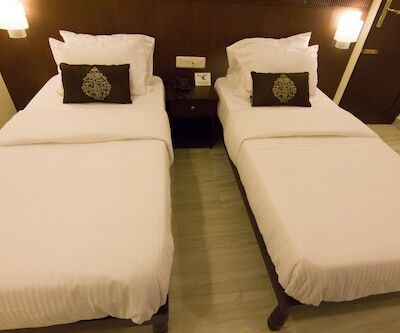 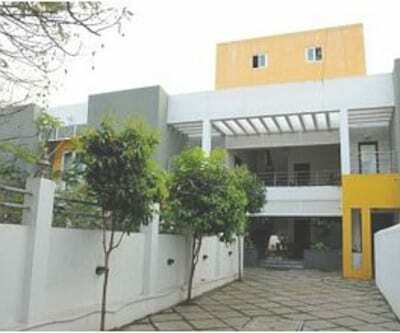 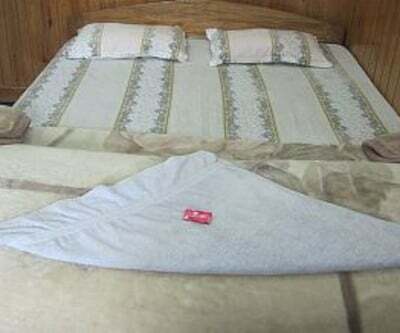 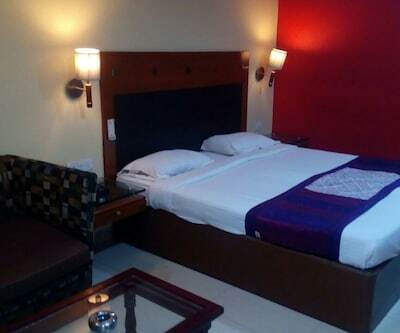 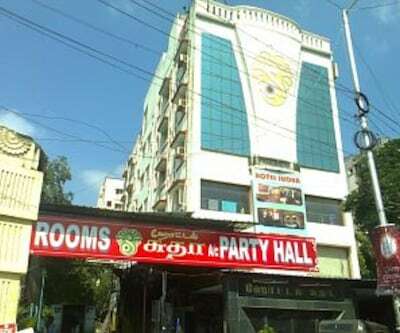 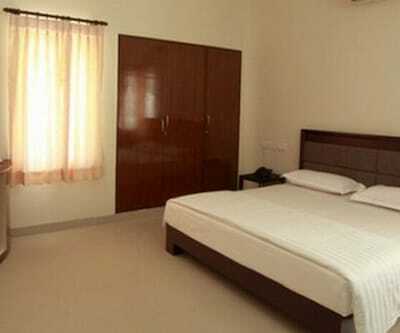 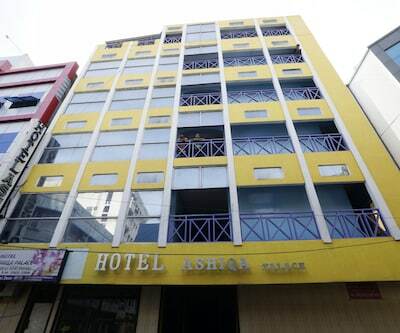 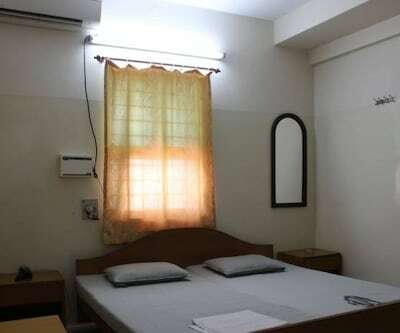 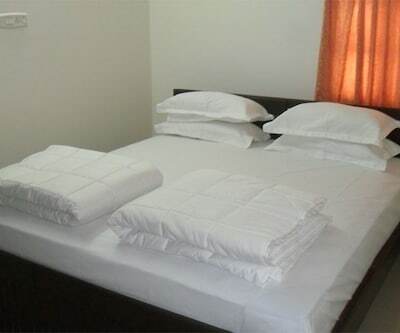 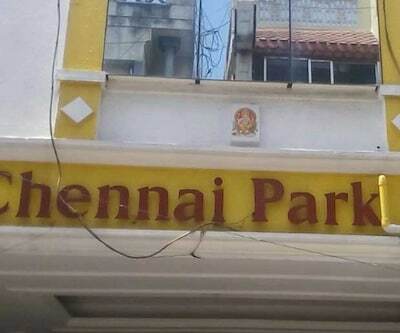 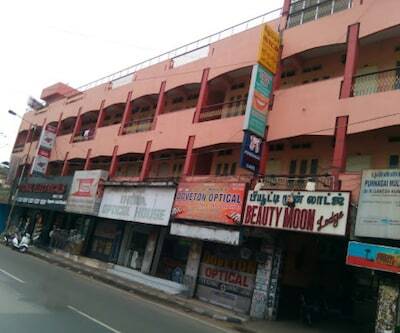 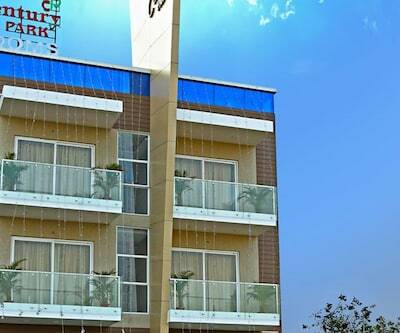 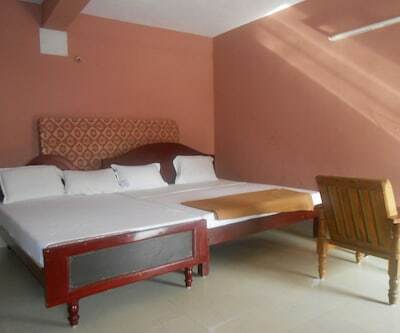 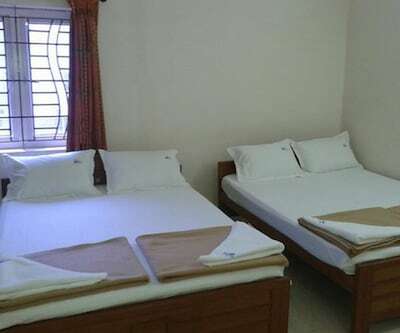 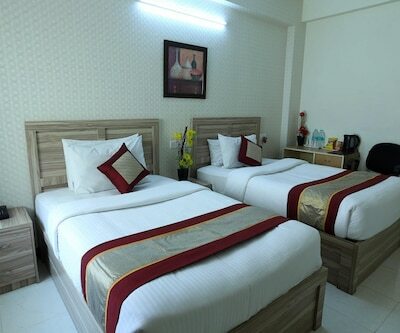 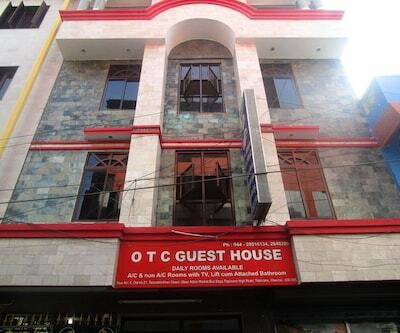 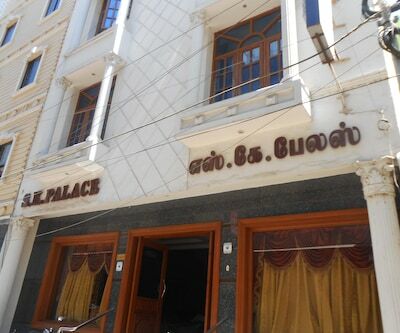 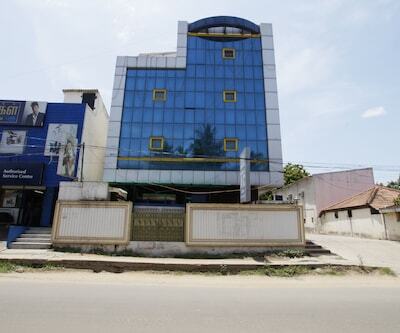 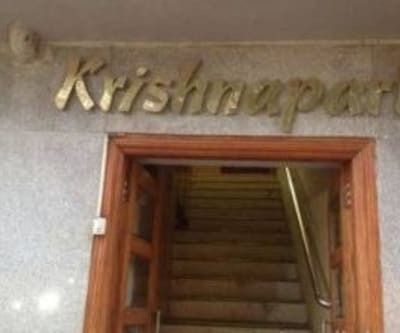 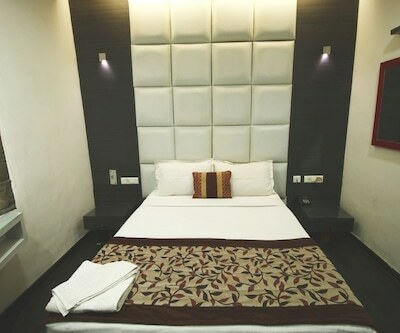 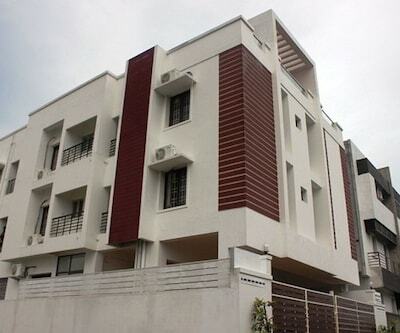 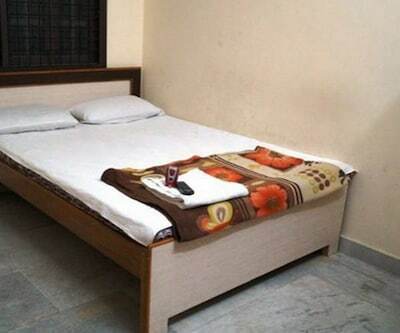 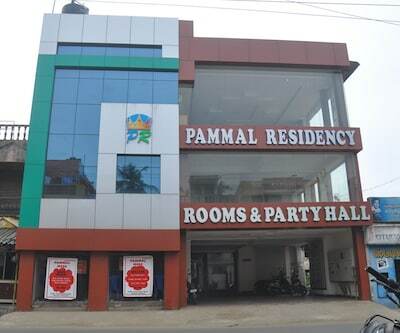 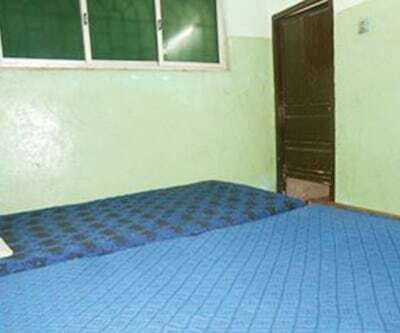 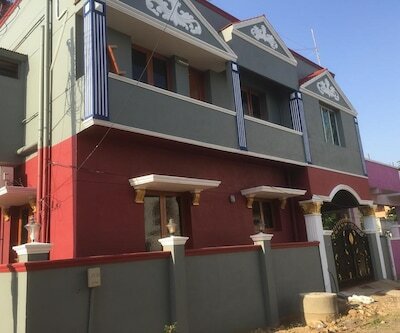 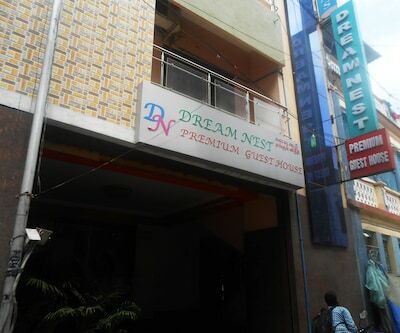 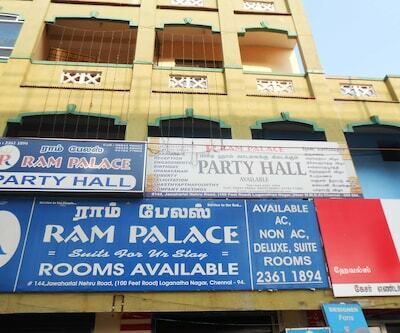 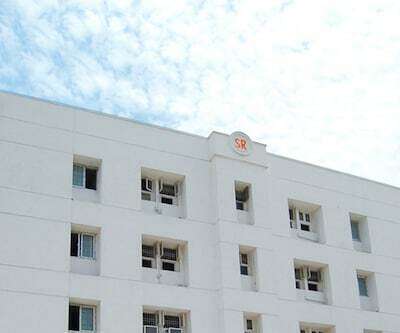 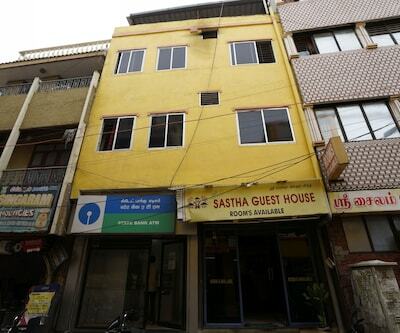 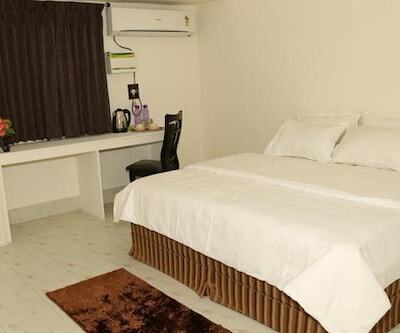 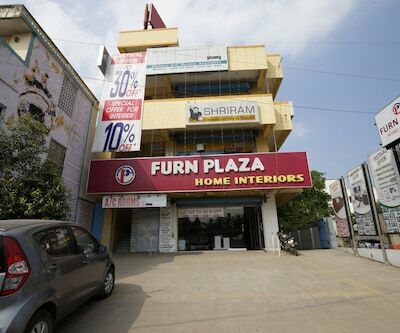 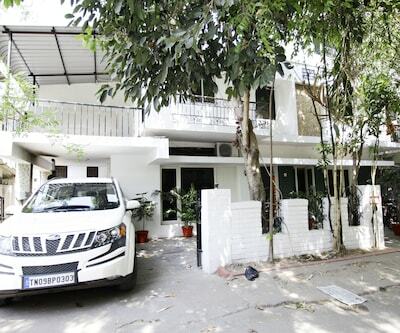 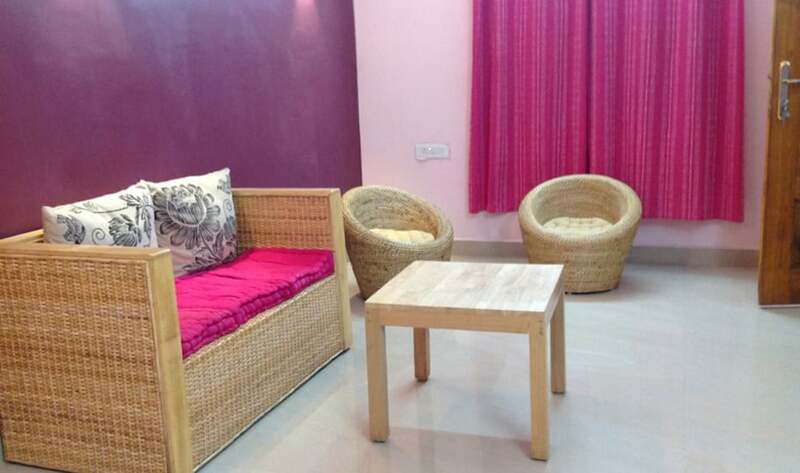 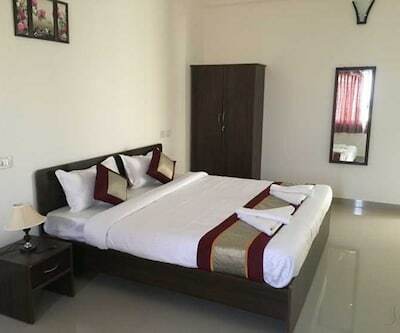 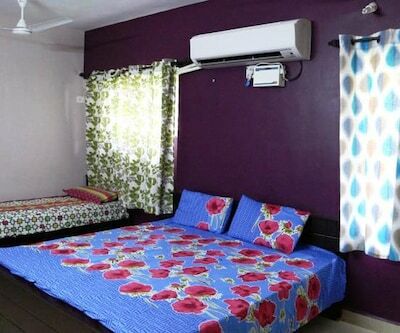 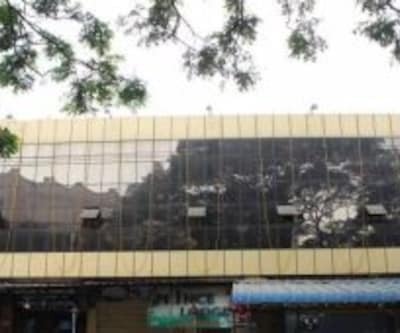 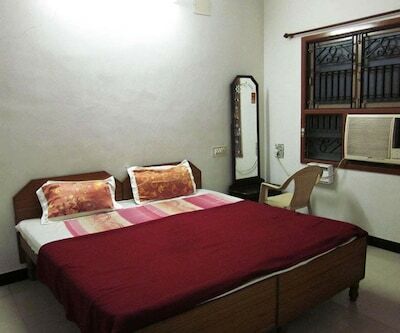 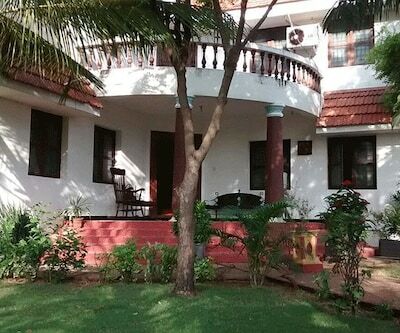 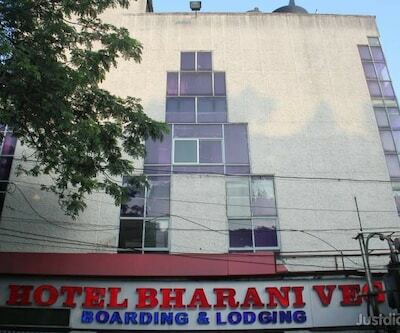 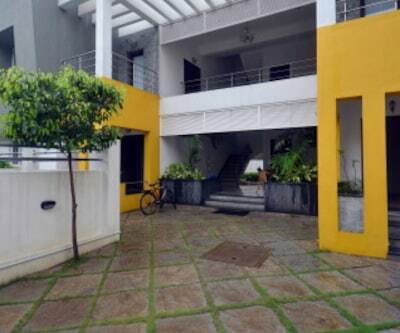 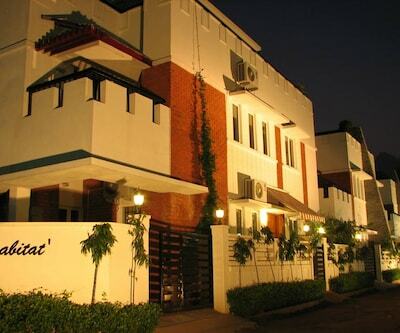 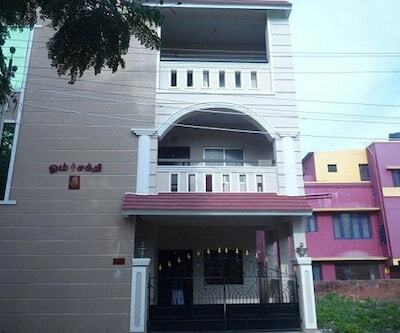 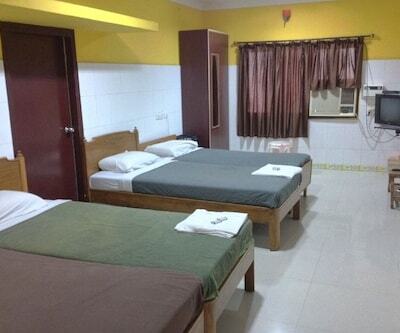 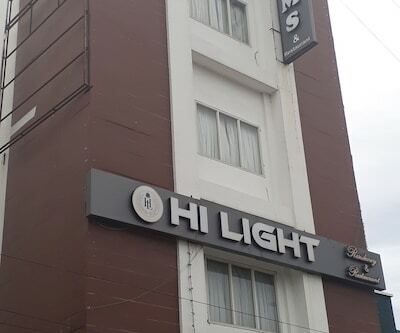 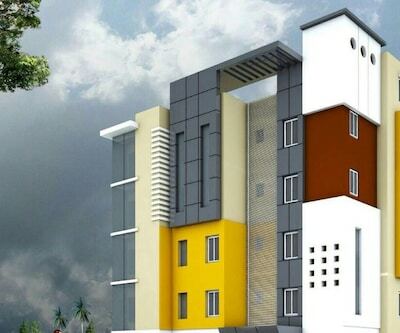 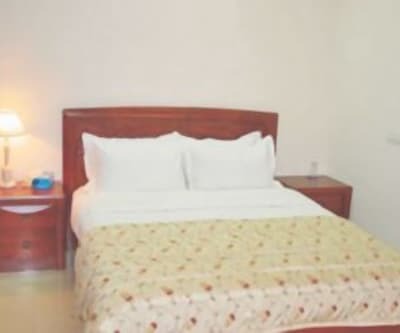 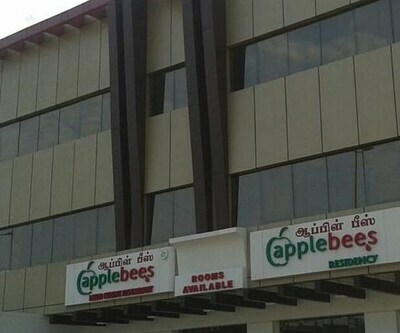 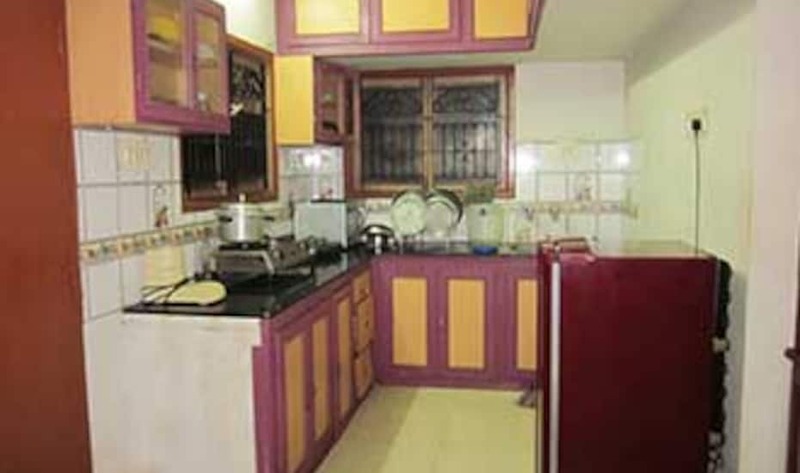 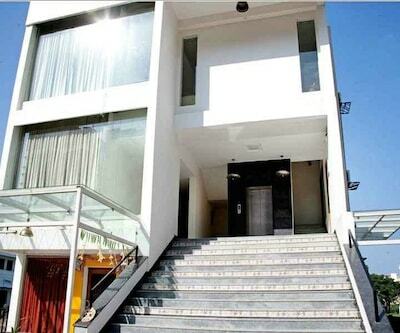 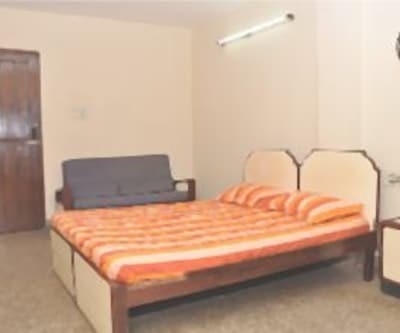 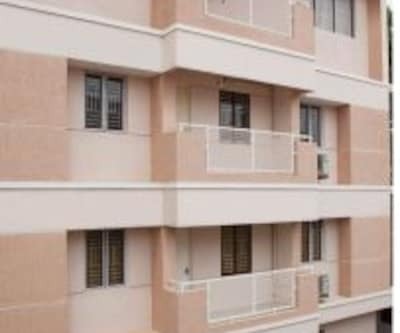 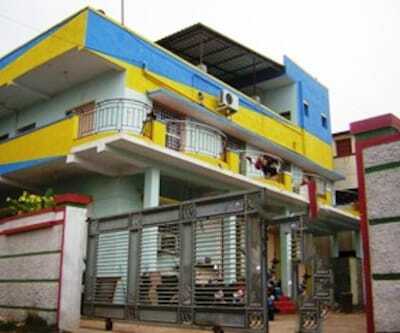 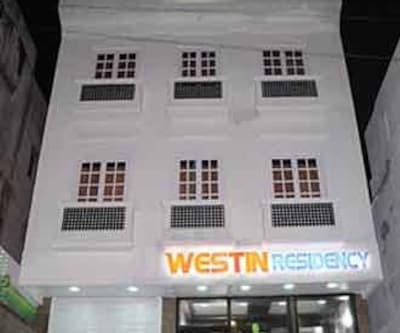 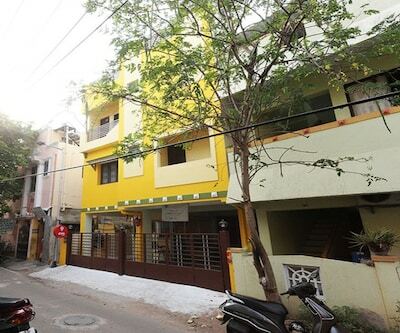 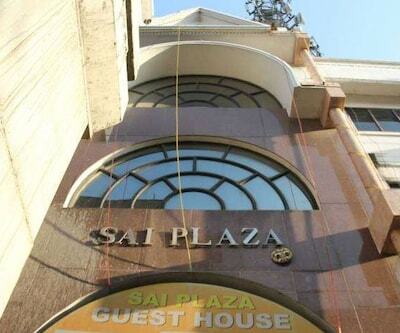 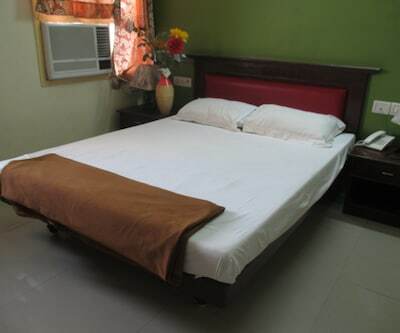 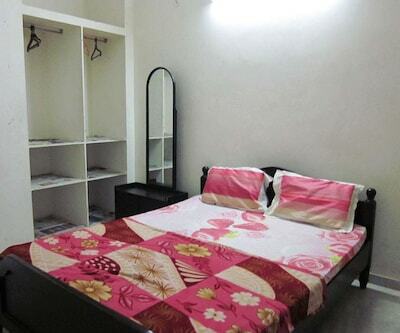 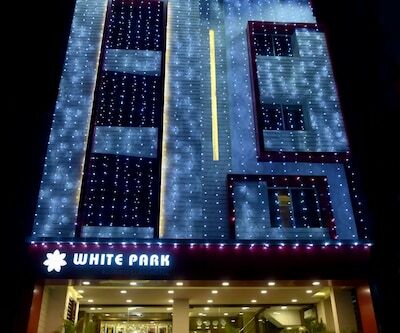 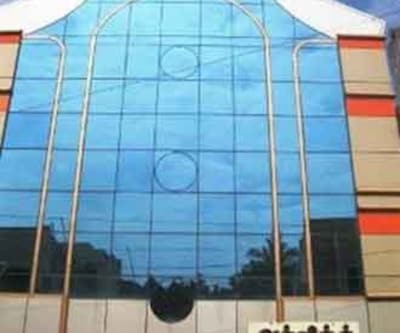 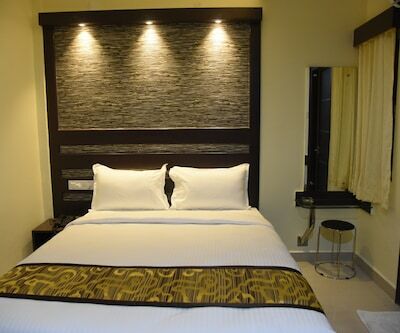 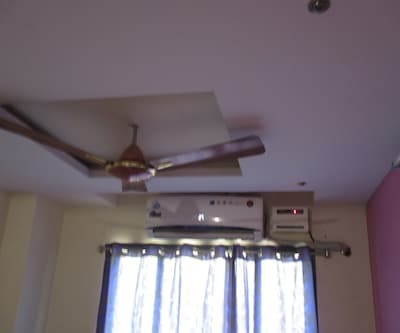 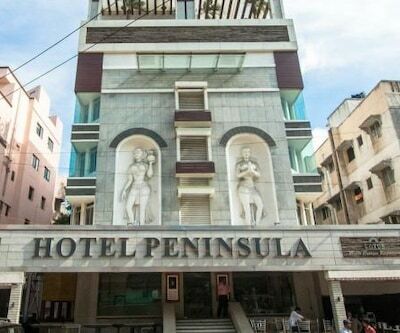 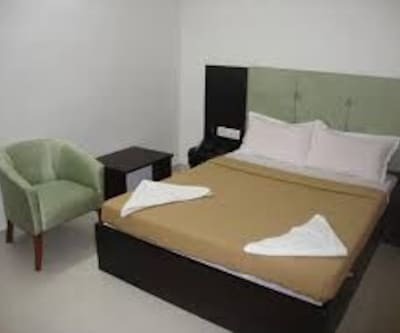 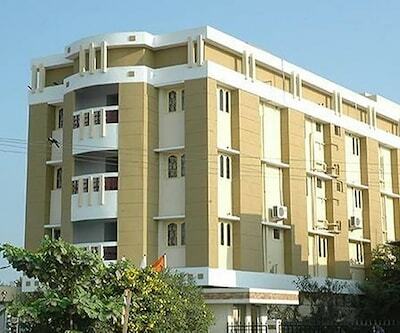 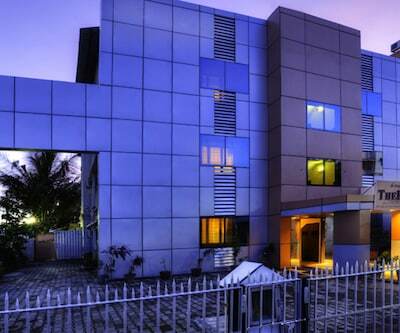 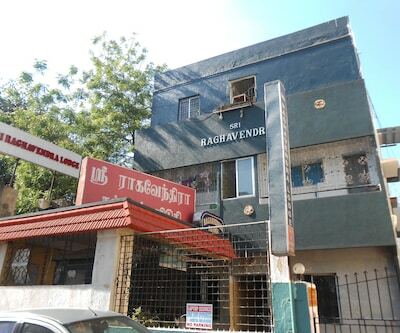 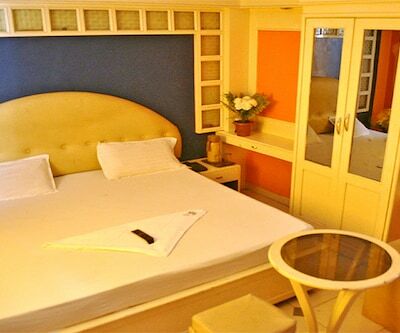 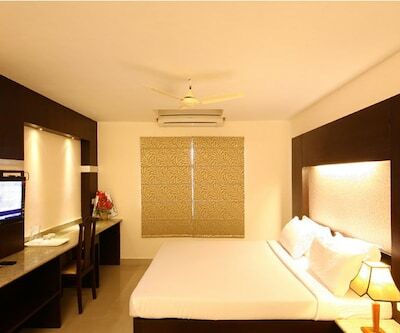 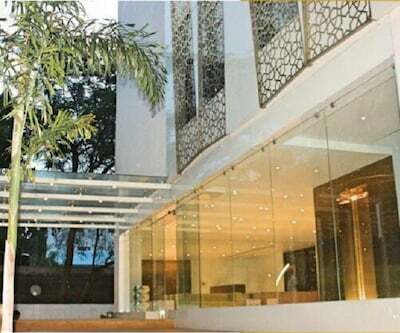 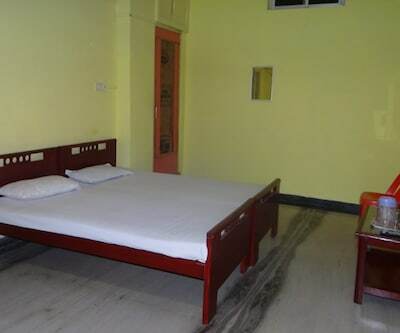 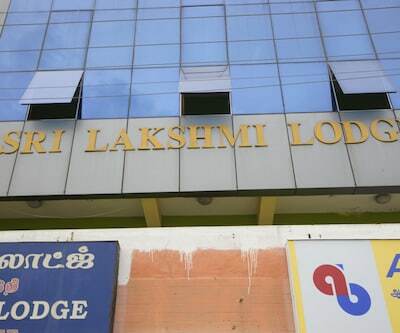 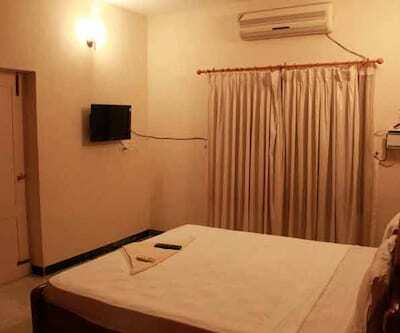 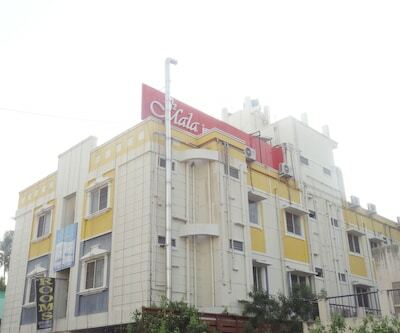 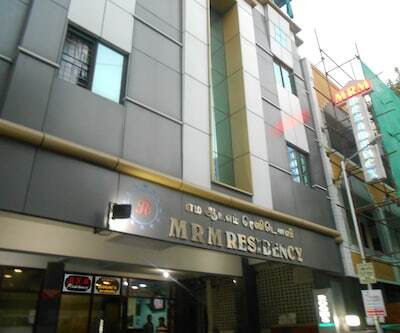 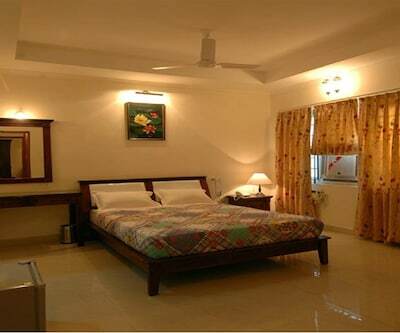 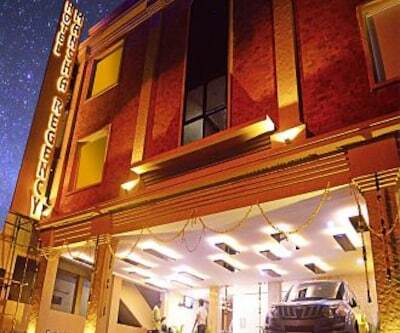 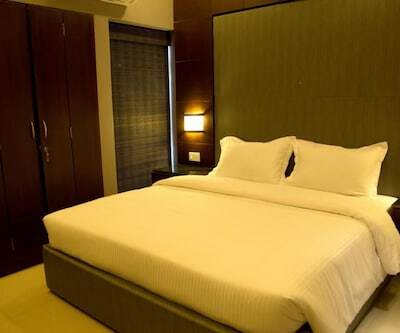 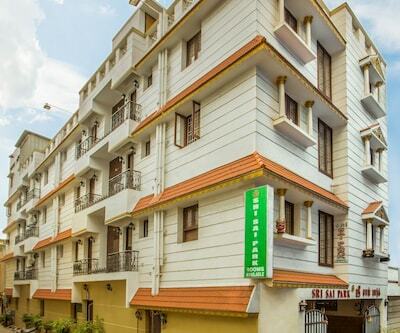 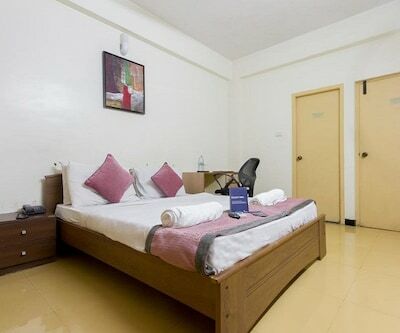 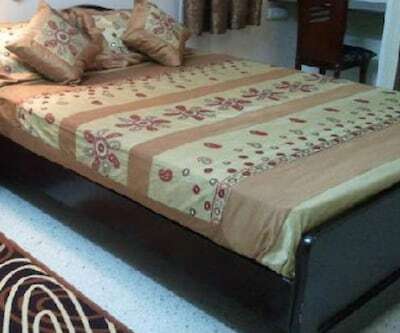 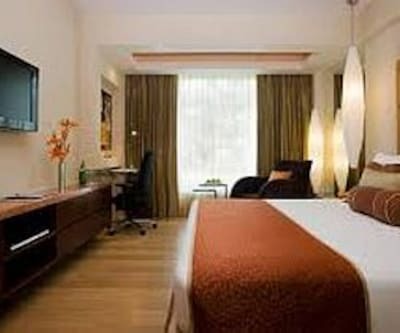 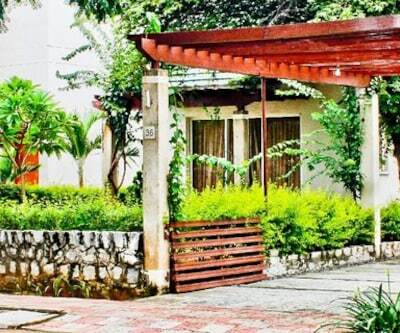 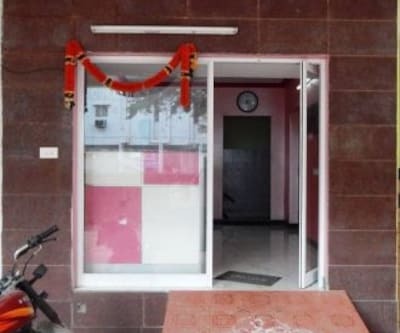 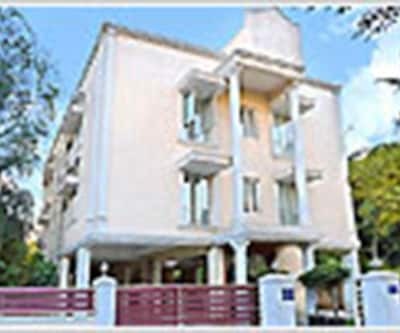 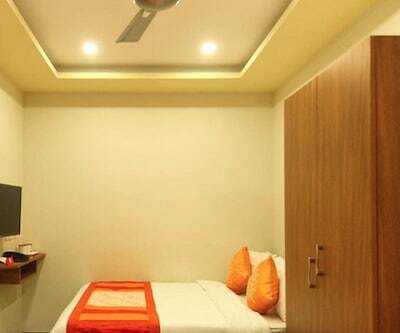 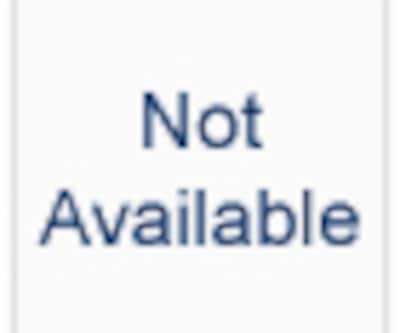 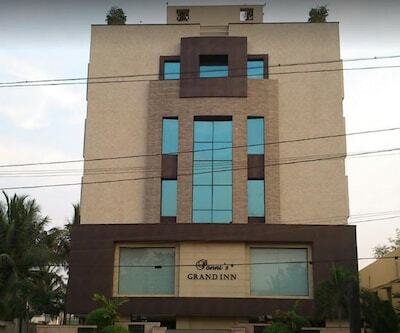 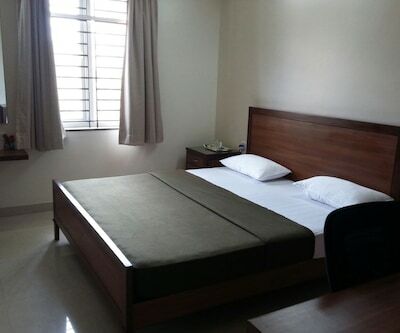 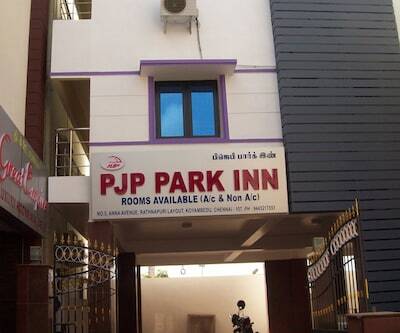 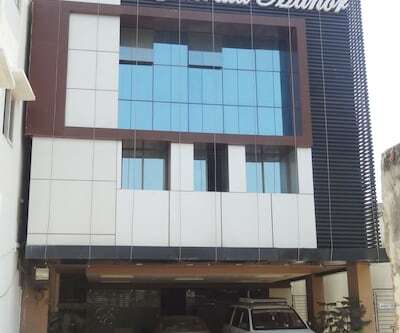 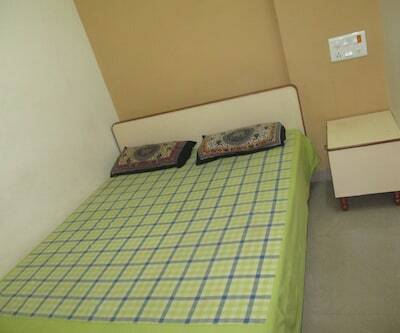 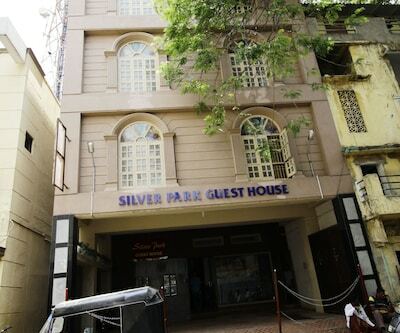 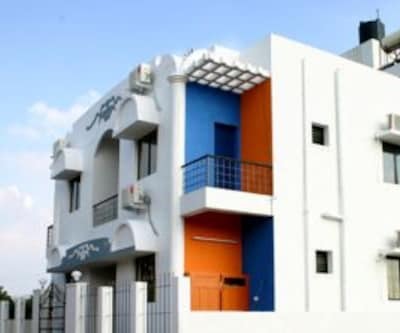 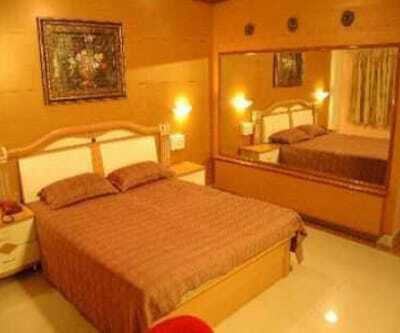 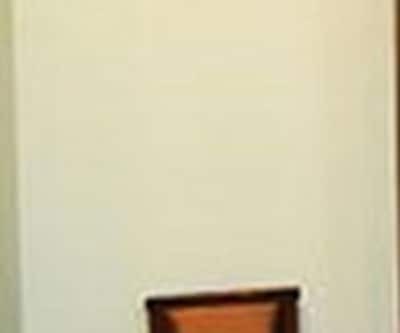 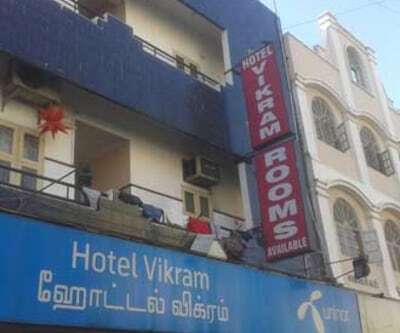 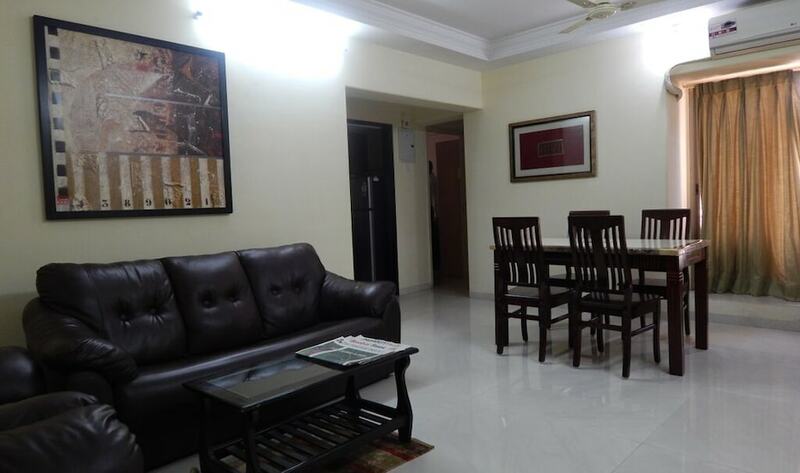 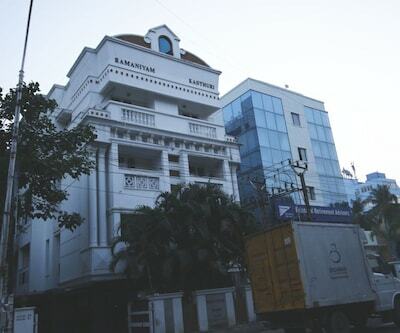 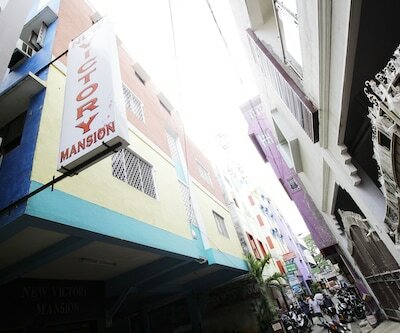 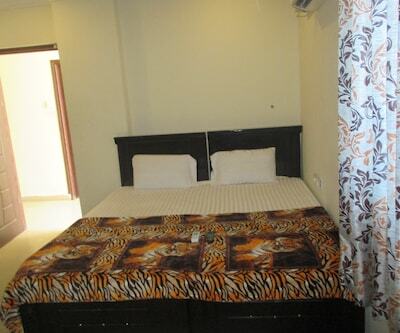 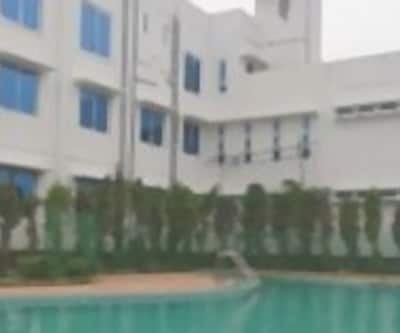 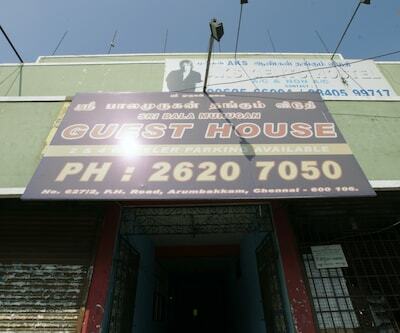 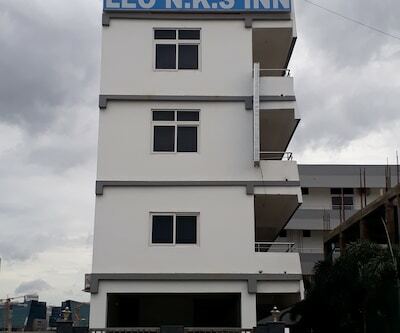 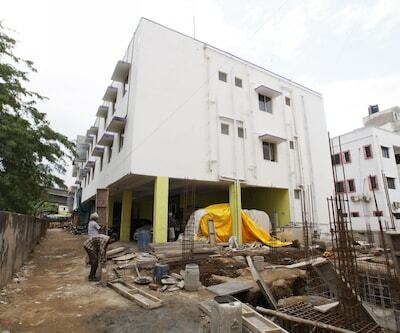 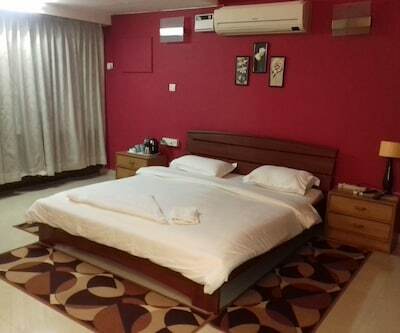 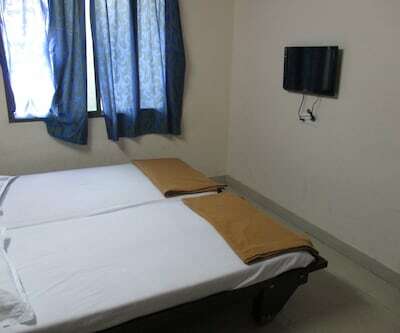 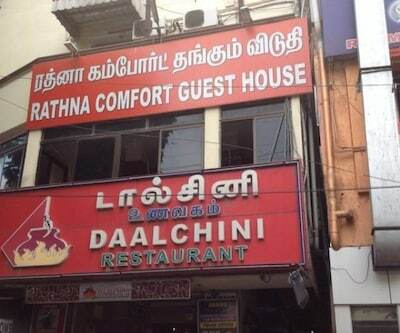 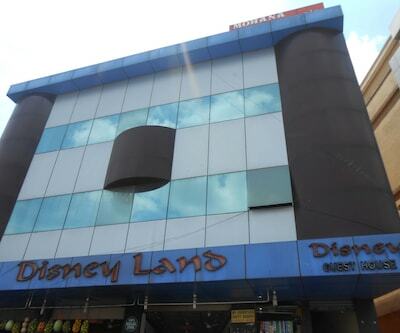 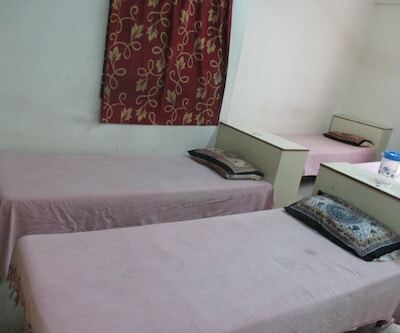 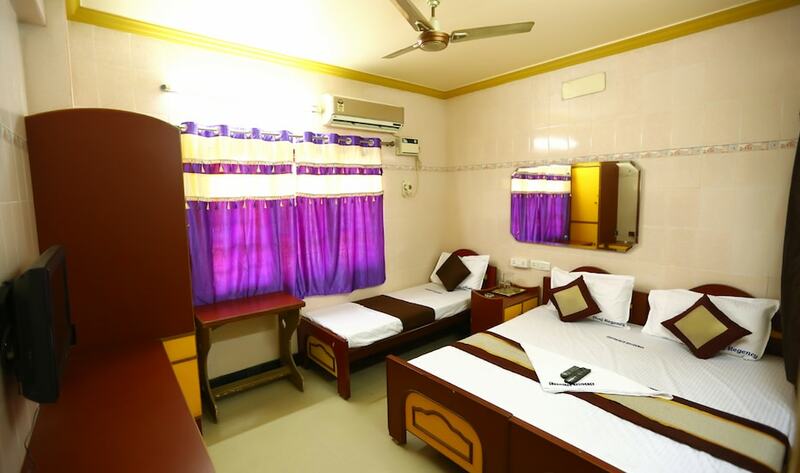 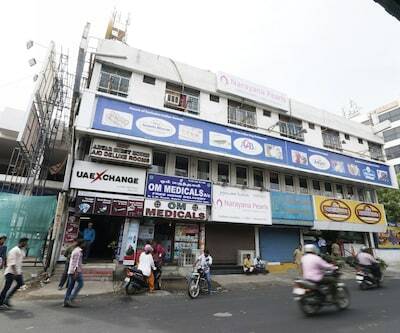 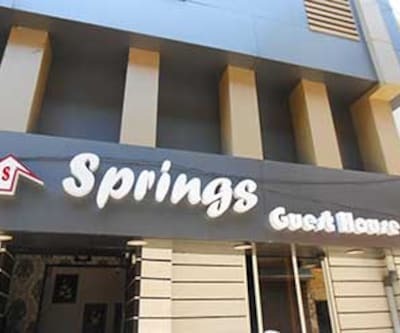 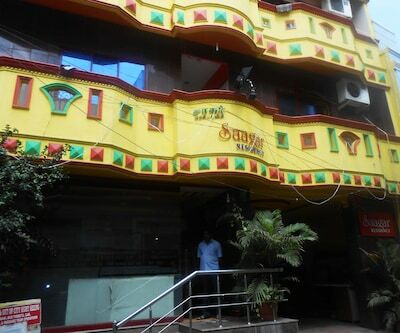 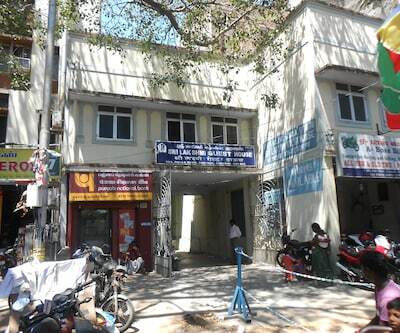 This property in Chennai is 11 km from the Guindy National Park.This 3 storied property provides accommodation in 25 apartments and guestrooms. 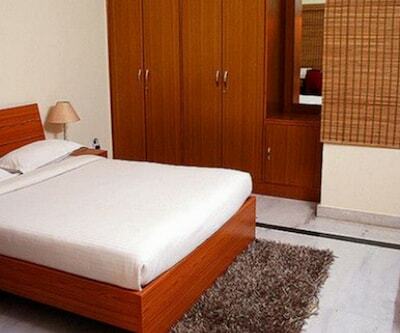 In-room amenities are an air-conditioner, refrigerator and wardrobe. 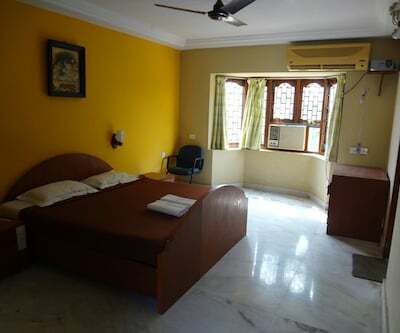 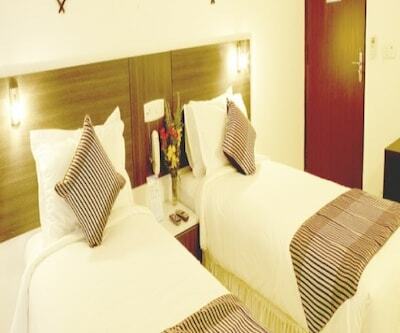 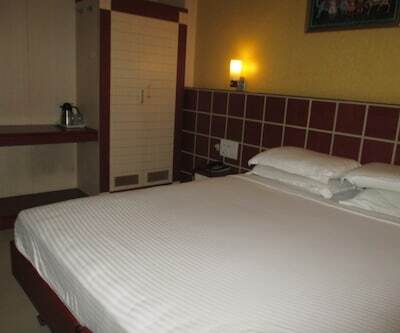 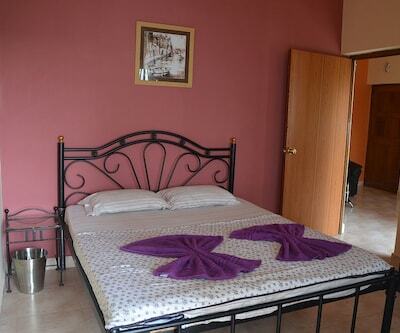 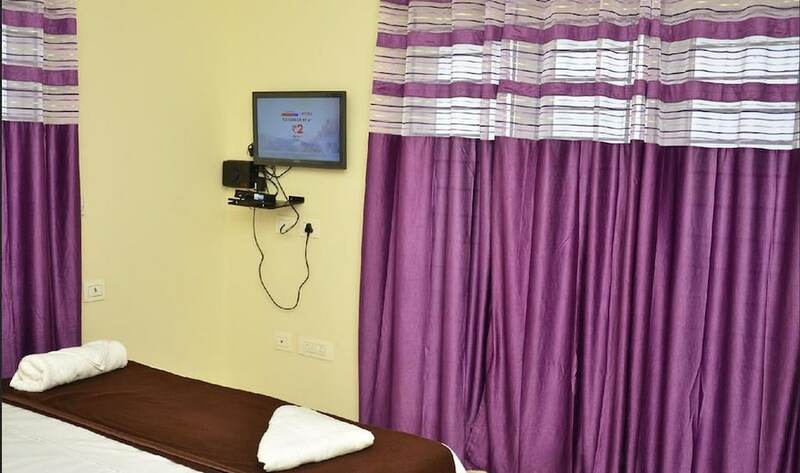 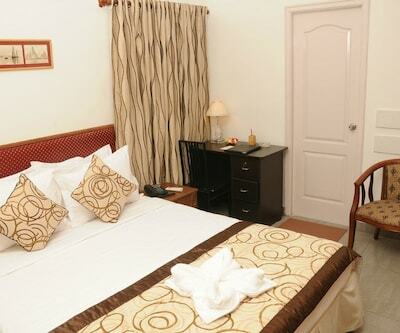 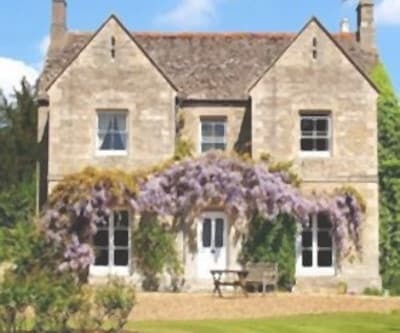 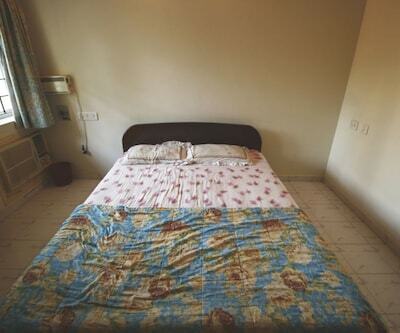 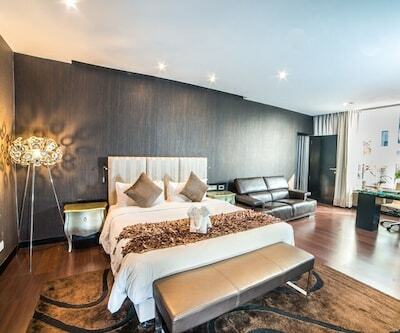 Each of the rooms also has a kitchenette and an attached bathroom.